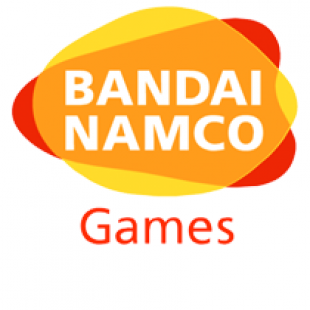 Namco Bandai have opened a new North American studio to expand its social and mobile game development. Namco Bandai, the publisher behind popular titles like Tekken and Dark Souls, has opened a new office in Vancouver, Canada. The new studio, which will employ a staff of about thirty, is being established with the hope of further cementing the company's presence in North America, while also expanding on its development of mobile and social games. Namco Bandai's decision to estbalish a presence in the city was precipitated, in part, by lobbying from Ed Fast, Abbotsford MP and Minister of International trade. "[We] again drove home the fact that Canada is a place that should be their gateway into North America ... clearly they listened," Fast said. "Hopefully the success they experience right here in Vancouver will translate to further job opportunities right across the country." That hope is something that could very well translate into reality. Speaking through an interpreter Namco Bandai president Hajime Nakatani commented that the market in North America is "quite big" and that the company has "room to grow." Vancouver in particular may be the ideal place for that growth. Home to the Centre for Digital Media and its robust digital education program, some thirty percent of CDM graduates find work in the game industry. The potential advantages of this "cluster" of trained professionals wasn't lost on Namco Bandai. The entrance of the publisher is likely to be a long term boon for the city, especially following a reorganization by Electronic Arts that led the closure of several Vancouver based subsidiaries in April. Altogether, it looks like a winning situation for everyone involved and, hopefully, Namco Bandai and Vancouver will enjoy a long and healthy relationship.